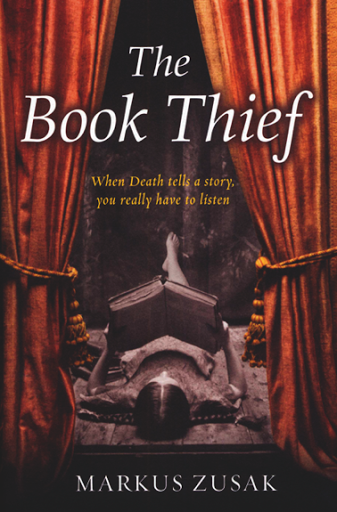 I have finished reading The Book Thief and I absolutely loved it. I have not read such a good book in a long time. The book is about living amidst dying. It's about the suffering and the joys of life. It's really a book about the paradox of life, as told by death. And I like the way Markus Zusak write, the way he brings life into words. Read these and you'll know what I mean. Such beauty in words. Eventually, Liesel Meminger walked gingerly inside. Hans Hubermann had her by one hand. Her small suitcase had her by the other. "My heart is so tired," the girl had said. In years to come, he would be a giver of bread, not a stealer - proof again of the contradictory human being. So much good, so much evil. Just add water. I am constantly overestimating and underestimating the human race - that rarely do I ever simply estimate it.